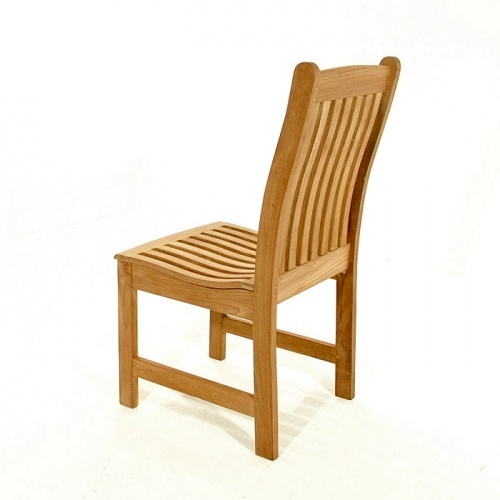 Simply one of the most comfortable teak dining chairs in production today, according to our customers. 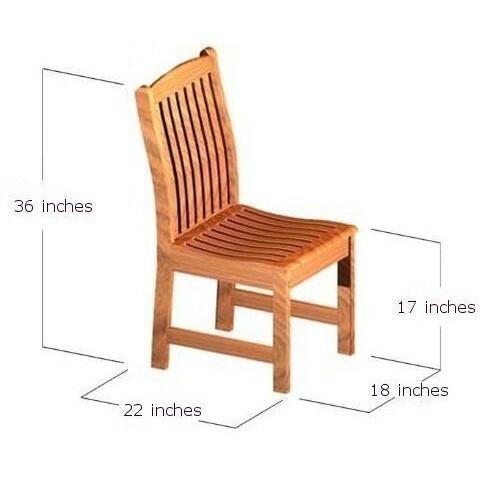 Notice how the lumbar support and scooped seats add comfort. 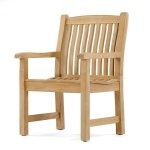 Mortise and tenon joinery provide quality craftsmanship. 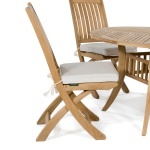 The Veranda teak dining chair Seat and leg were repaired from shipping damage and has been repaired to like new. 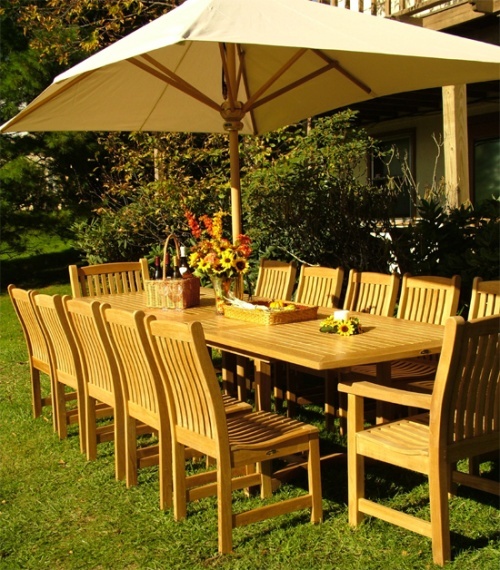 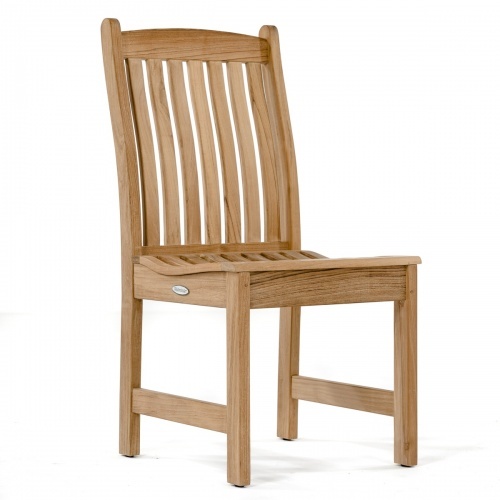 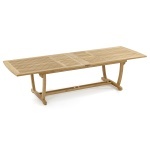 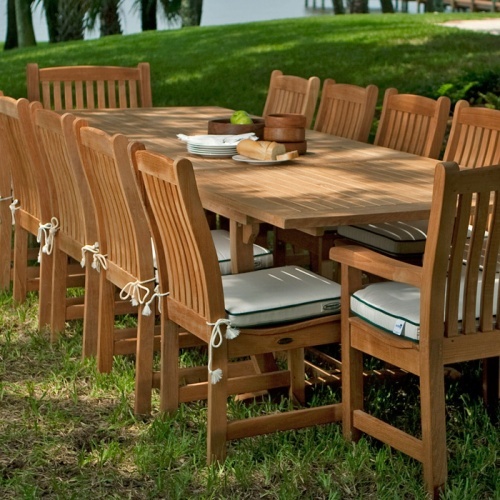 Our Veranda teak dining chair demonstrates the durable quality that was rated "Best Overall" by the Wall Street Journal. 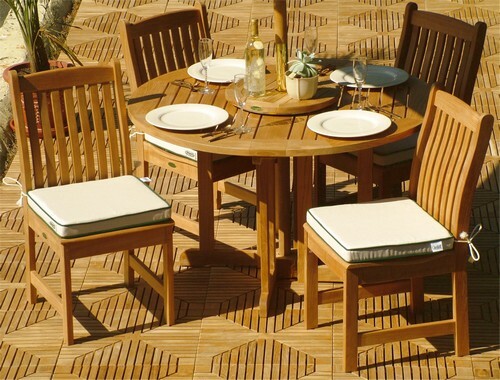 Matches with the 12218 Veranda Armchair.